Bring Forth the Holy Hand Grenade! A must have for producers of electronic music. The XL is a very musical filter. The Sequencer opens up a world of possibilities with absolutely creamy Moog filtration. I ran a Dave Smith Mopho x4 through it and the results were stunning! Super awesome best I use so far ! Really dig the step sequence edit mode! One of the best purchases for sure. If you want to give your virtual synths an analogue touch and lots of character look no further. Moog Multimode Filter Collection has become an essential part of my productions. The different versions you get are super well thought and a pleasure to use. Sound great! Analog and fat! Do what they do. Not much more to say. Sound great. Already on my 3rd composition inspired by latest bundle purchases. Makes soft synths sound like analog gear, really love it and sounds great on my Arturia Matrixbrute as well. One of the best filters around. 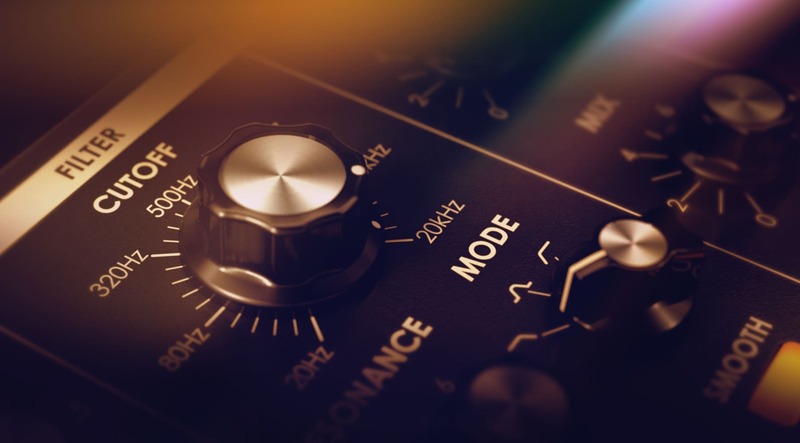 Moog is famous for it’s filter and this plugin doesn’t let us down. Smooth, silky filter with an analog feel. What more can you ask for? What a great plugin. If your a synth-head, sound snob, hi-fi audio geek interested in music that features the Moog sound, be prepared to be amazed. Plenty of things to explore and the filters are great on this thing. Really happy that I added this plugin to my UAD collection of plugins. Es un plug-in muy vesatil, tiene mucho caracter en sus filtros, estoy muy contento con esta nueva compra! This is by far my favourite in conjunction with my 1975 Rhodes Suitcase. Ols and new come in together and spill magic with every touch of the key! Nice bundle. Thanks to him, I expanded my possibilities in creating new sounds and effects! Its my first time with Moog. Its a new world with much fun and great sound.